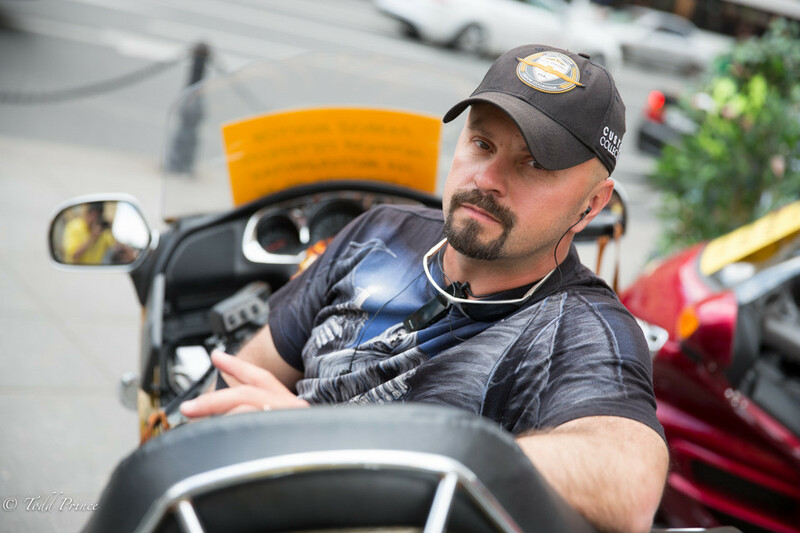 ST. PETERSBURG: Alexei, 41, was hanging out on Nevesky on a Saturday afternoon offering pedestrians a ride on his motorcycle. Alexei said he first started riding at age 10, when he lied to get into a bike class for those 12 and over. A few years ago, while riding around St Petersburg in the early afternoon, he decided to have coffee on Red Square. By 10pm, he said he was sipping cappuccino on Red Square, having traveled 700 kilometers in about 8+ hours.